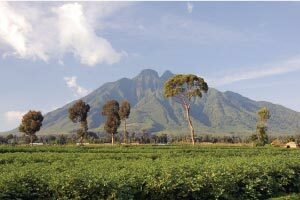 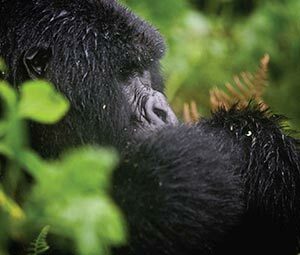 Our Uganda Safari Tours are well organized with maximum attention to suite every interest of our clients right from visiting the Great apes such as Endangered species of mountain gorilla on earth in Uganda’s Bwindi impenetrable National Park and within the The Virunga Mountains are a chain of volcanoes in East Africa, along the northern border of Rwanda, the Democratic Republic of the Congo, and Uganda.Virunga Volcanoes National Park of Rwanda, together with Chimpanzees in tropical rain forests of both Uganda and Rwanda as our specialty. 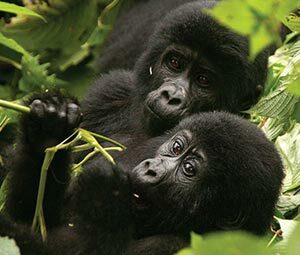 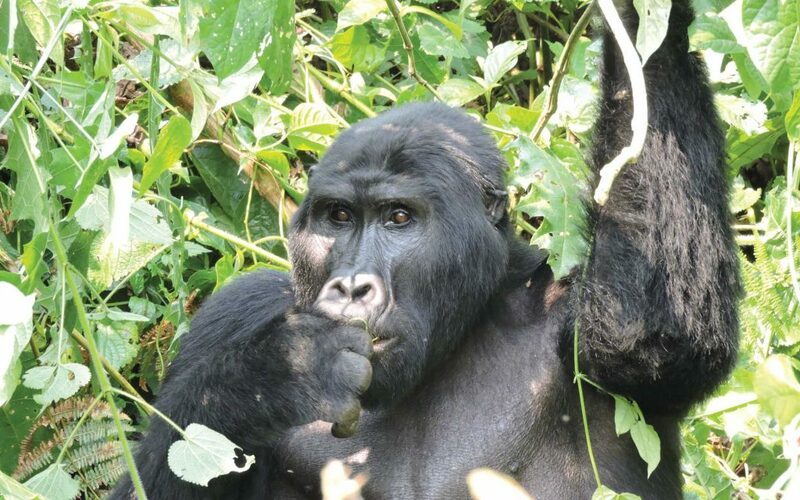 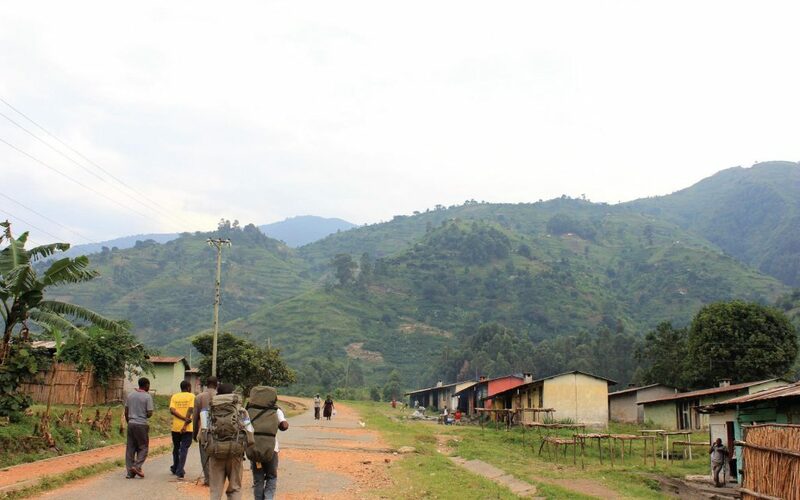 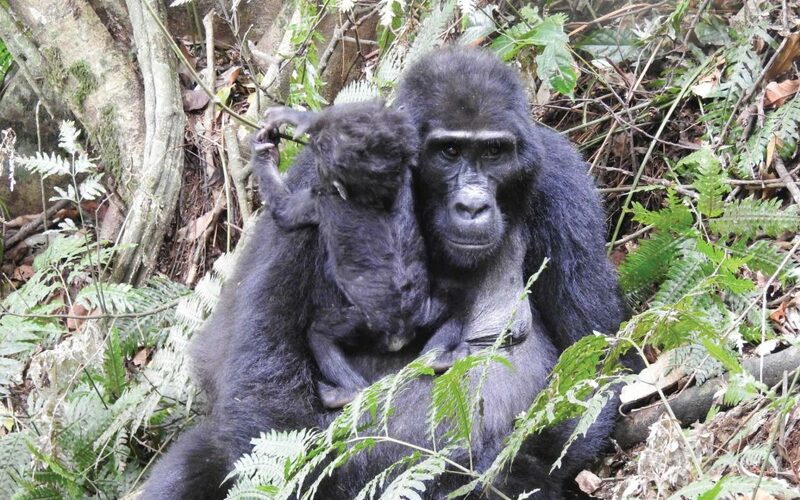 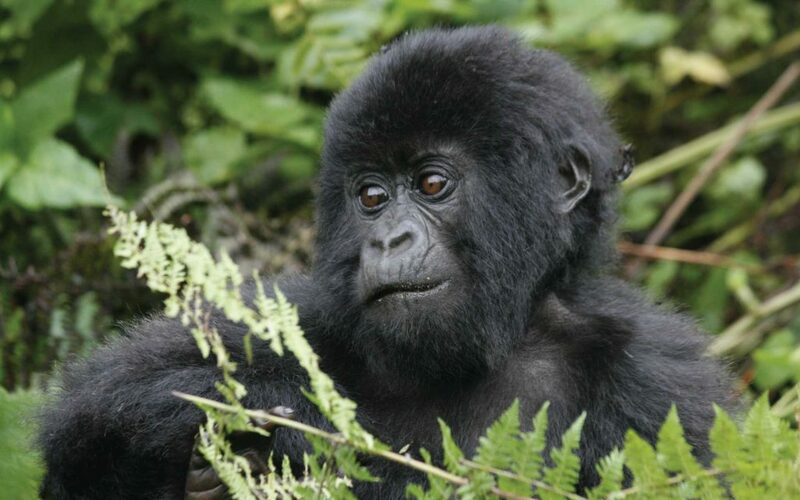 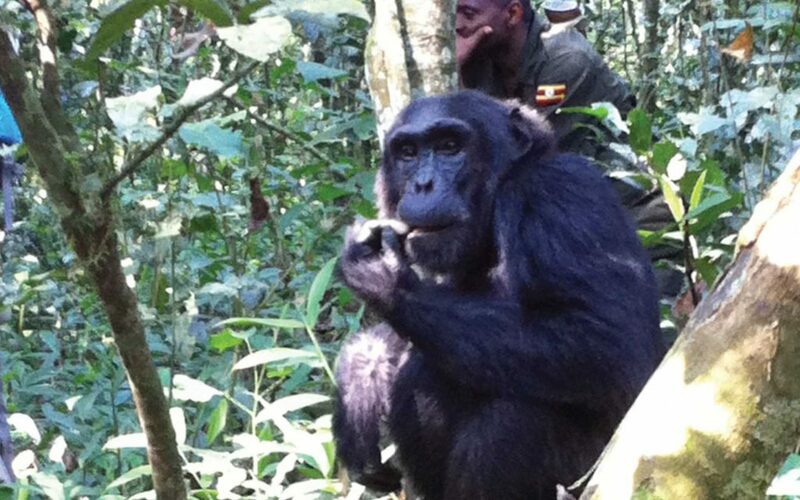 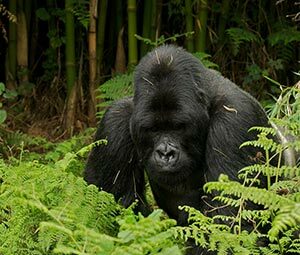 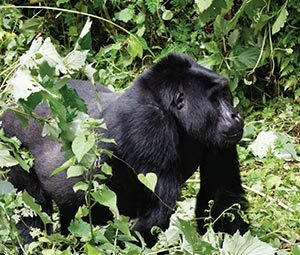 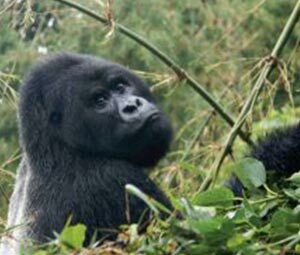 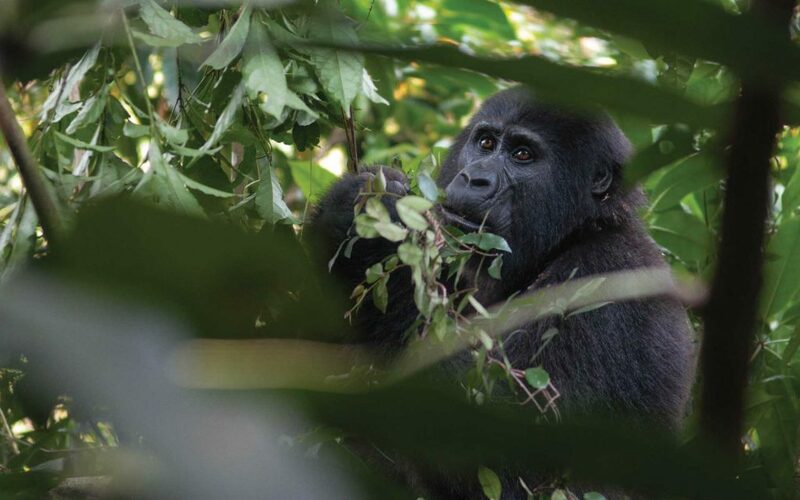 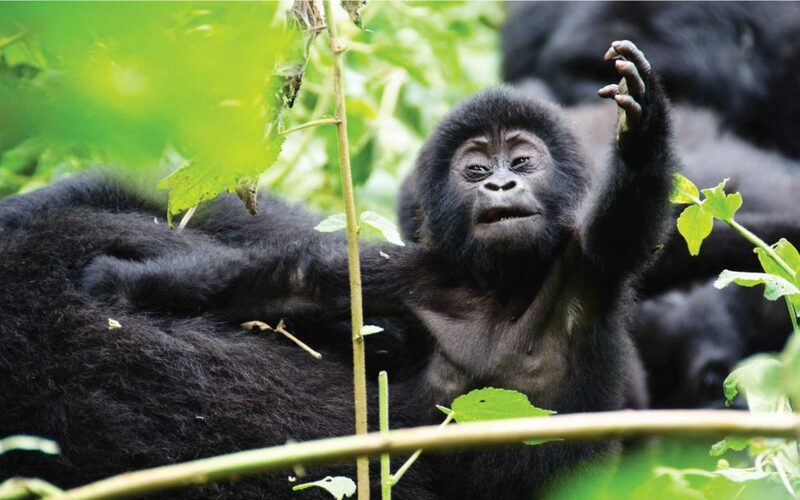 These sometimes can be combined together with other primate trekking adventures as well as general wildlife tours experiences and cultural tours which include meeting people from different Communities as we discover their cultures so as to let you enjoy a complete package for your memorable holiday trip. 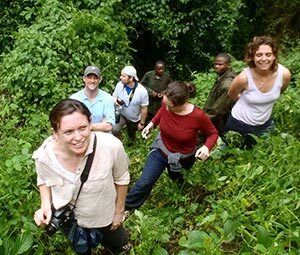 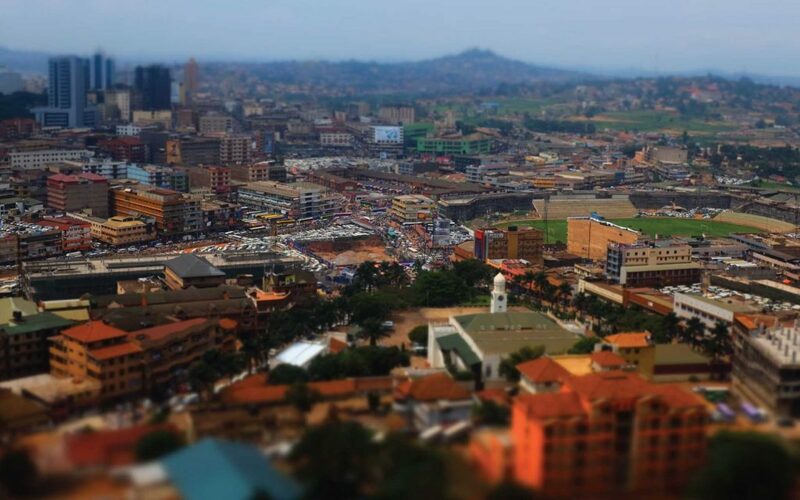 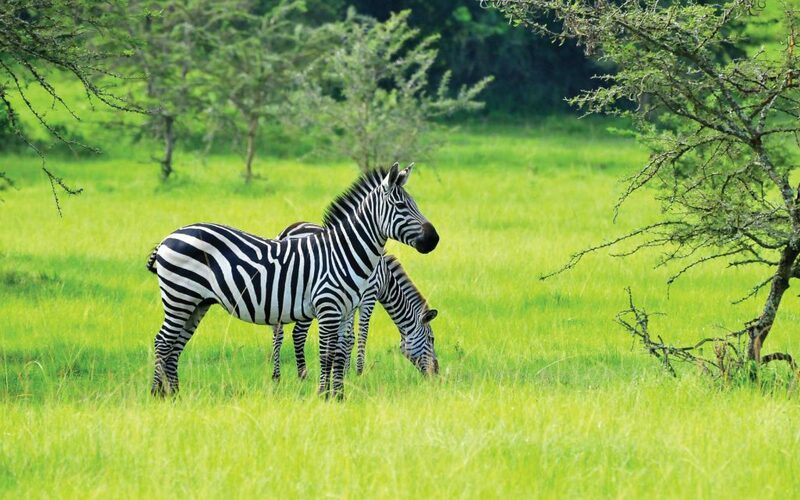 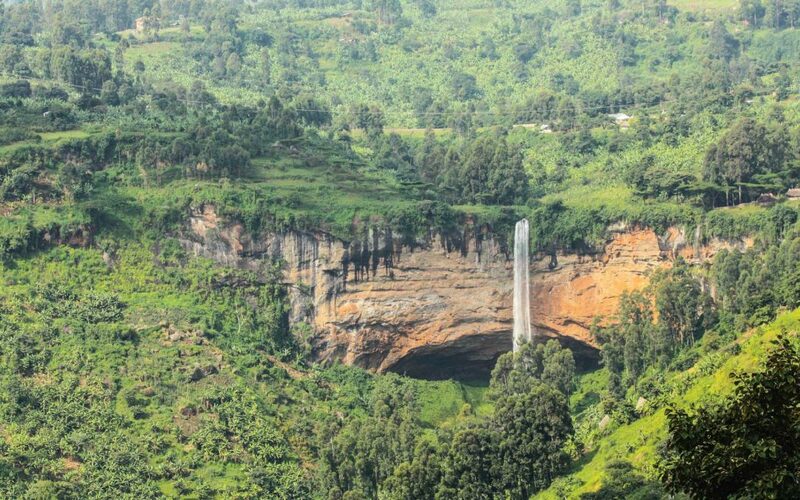 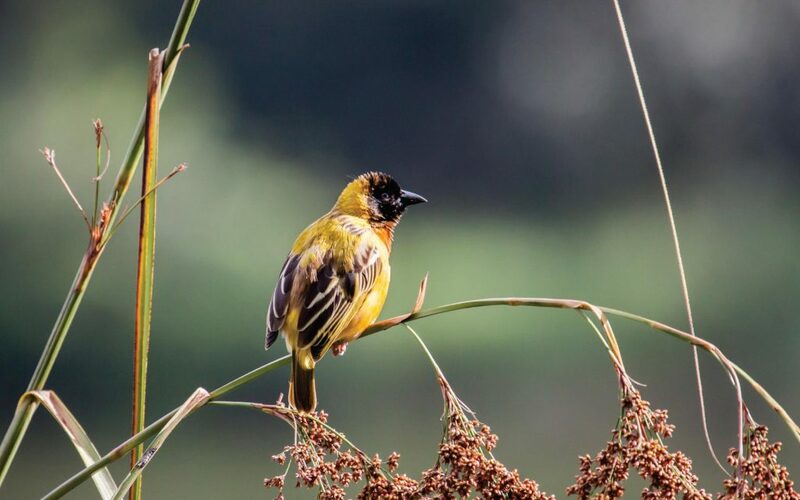 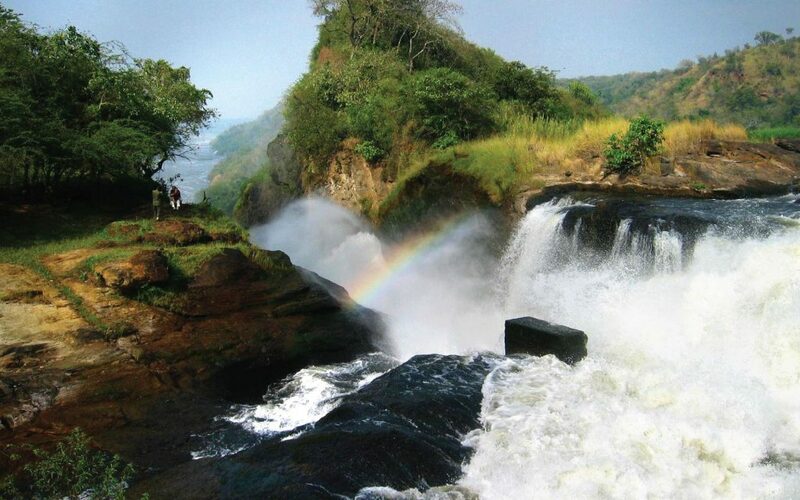 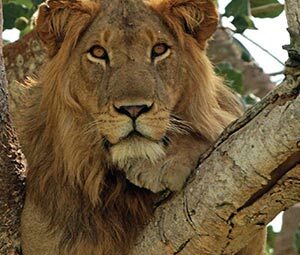 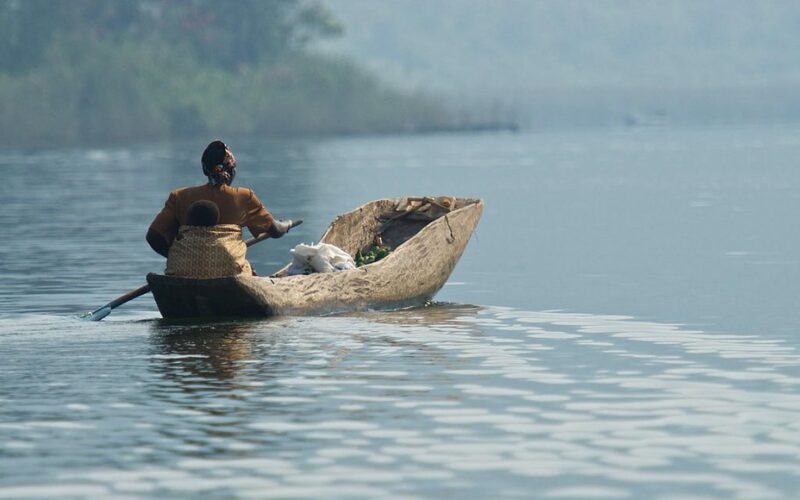 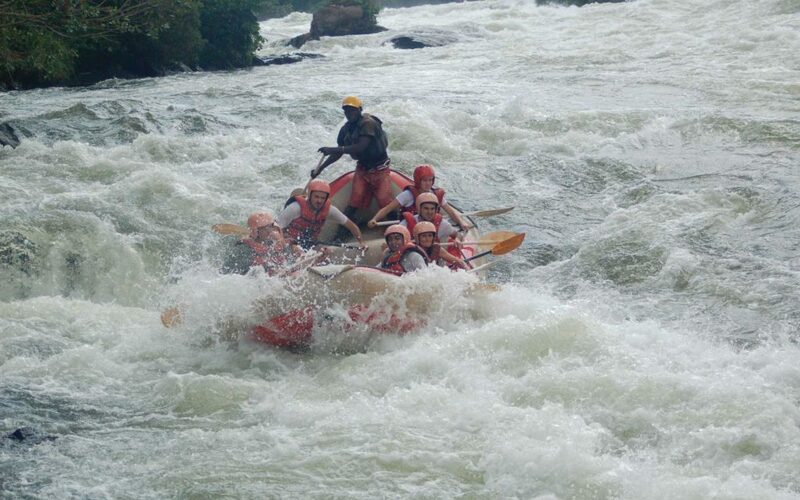 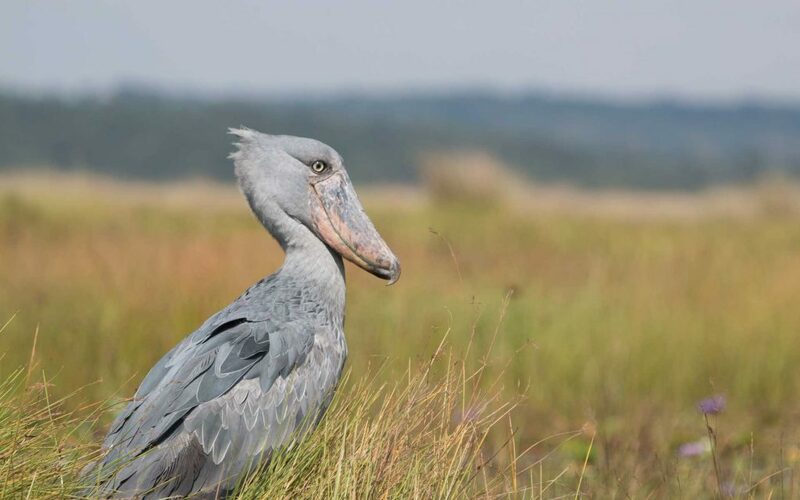 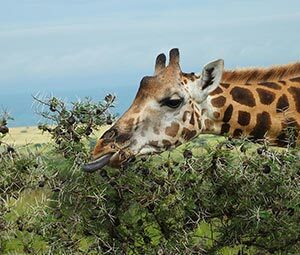 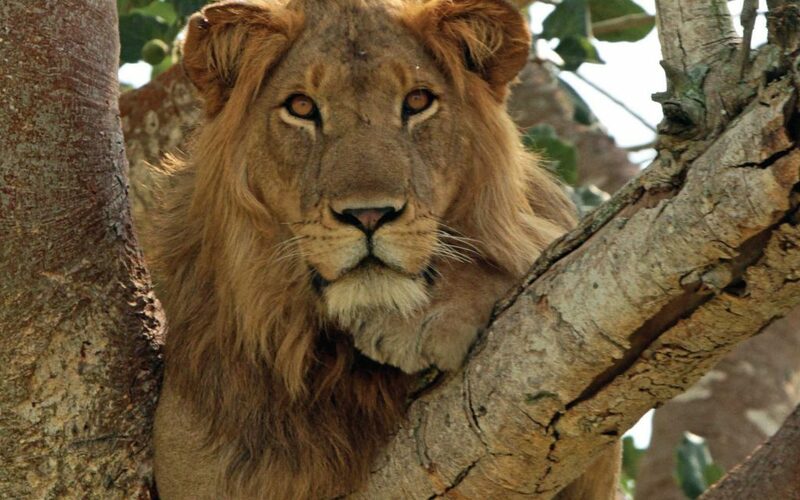 We arrange and organize private tours and safaris of all categories in different destinations of East Africa basically Uganda, and Rwanda, as well as (DRC) Congo by handling single and small group travelers.